Works from the 19th & 20th centuries. 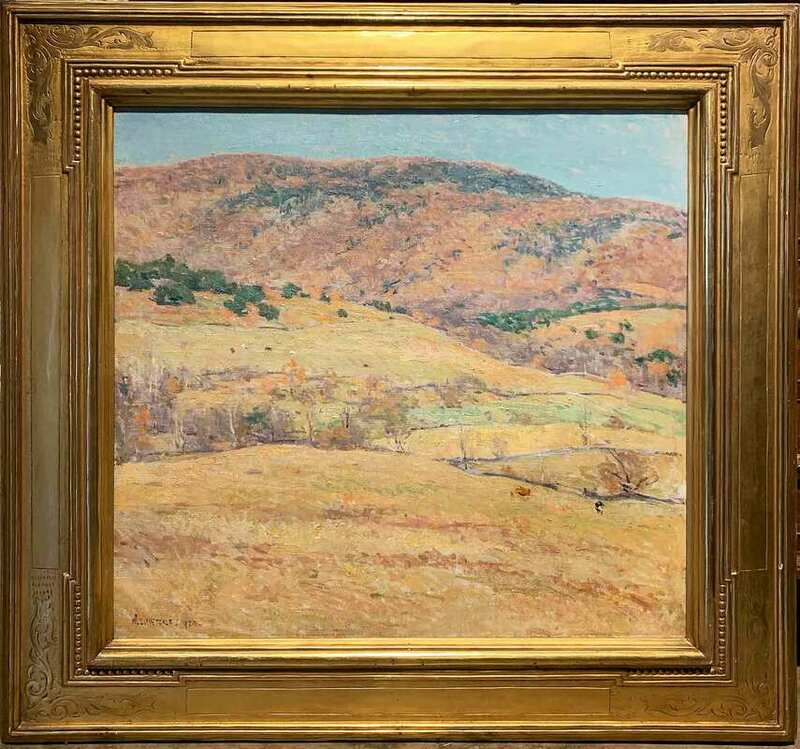 New Hampshire Antique Co-op is pleased to present The New England Landscape: Works from the 19th–21st Centuries, an exhibit and sale of paintings spanning more than 200 years of artists’ interpretations of the timeless and iconic views unique to New England. 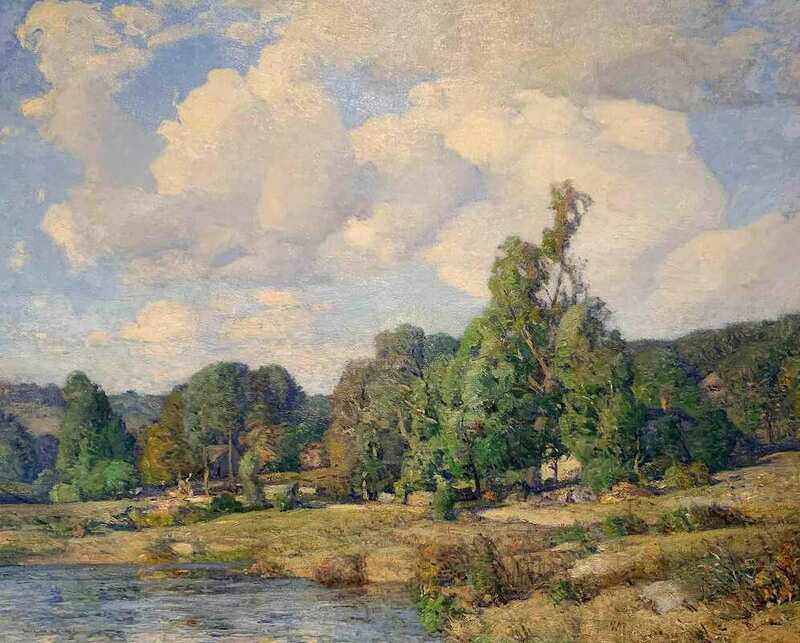 From fields and forests to lakes and mountains, this region has long been an inspiration to painters, poets and artists of all kinds. 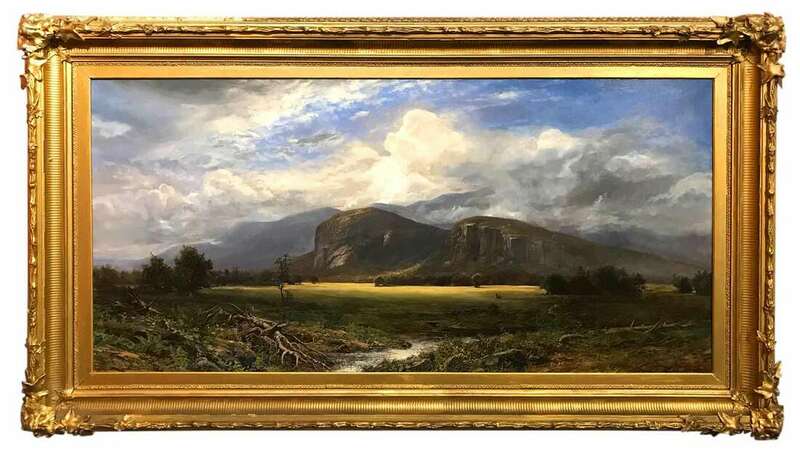 Be sure to visit The New England Landscape: Works From the 19th–21st Centuries in the Upstairs Gallery at New Hampshire Antique Co-op for an engaging tour of paintings of New England scenery. The exhibit is on view now through until September 10, 2019.